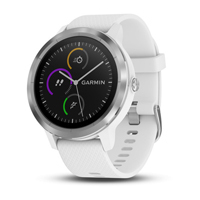 Garmin Pay contactless payment solution lets you pay for purchases with your watch. Personalize your watch with thousands of free watch faces, apps and widgets from our Connect IQ store. More than 15 preloaded GPS and indoor sports apps, including yoga, running, swimming and more.